Horseheath is a small Cambridgeshire village nestled in the rolling countryside of the south-east corner of the county with boundaries close to both the Suffolk and Essex borders. With a population of only around 350 people, the Parish includes the hamlet of Cardinal’s Green which is physically divided from the main village by the main Cambridge to Haverhill Road – the A1307. Only around 14 miles from Cambridge, 10 miles from Saffron Walden and 4 miles from both Linton and Haverhill it is well-positioned to benefit from the services these towns have to offer. Horseheath is on the route of the frequent local bus service between Cambridge and Haverhill. 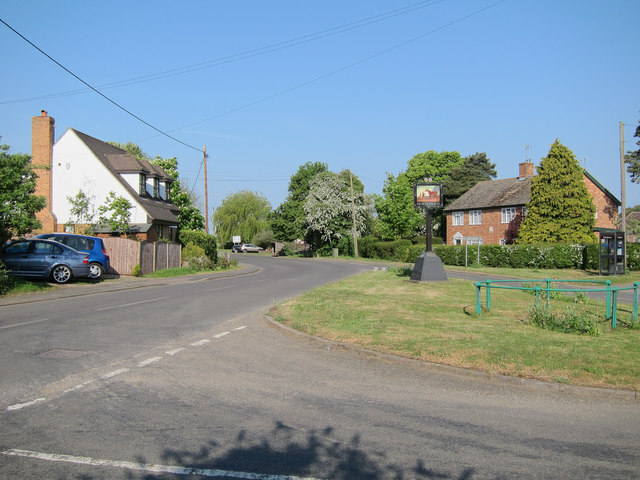 Our website is a bit more recent than our village; launching in May 2012. We hope you will find the website of interest; you’ll find lots of information on here about the village, the Church, our Village Hall, the Parish Council and the local clubs, organisations and businesses. We have a diary to keep you up to date with local events and what’s on, and an extensive library of archive materials that are available for you to download. Please come in and browse around – we would welcome your feedback and comments on the website, and suggestions for how we could improve it. And of course if you spot any inaccuracies or typos, please do draw them to our attention! ENJOY! If you have comments about the website please email: admin@horseheath.info; you will find details of specific contacts in the relevant areas of the site.